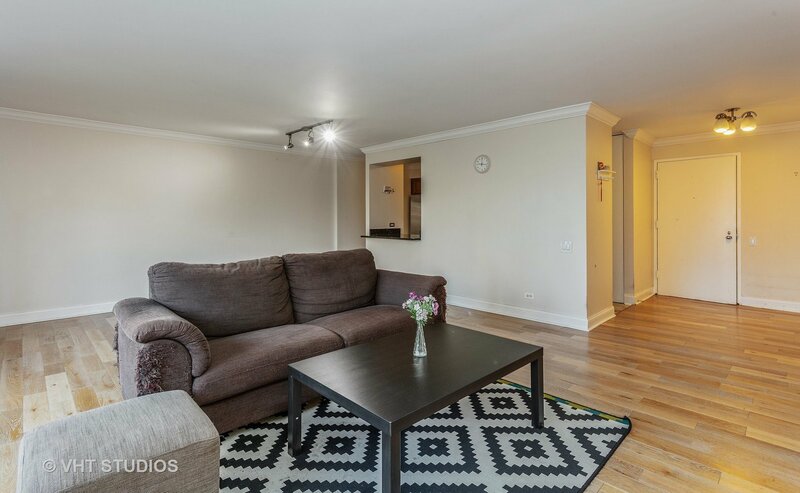 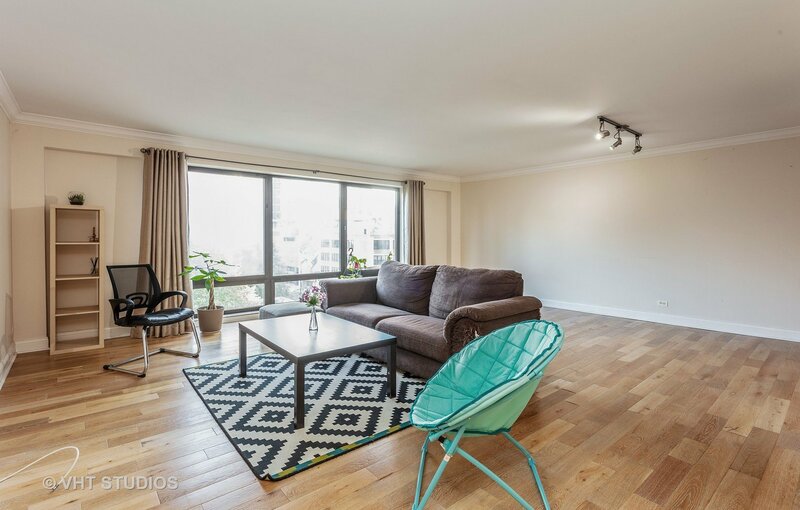 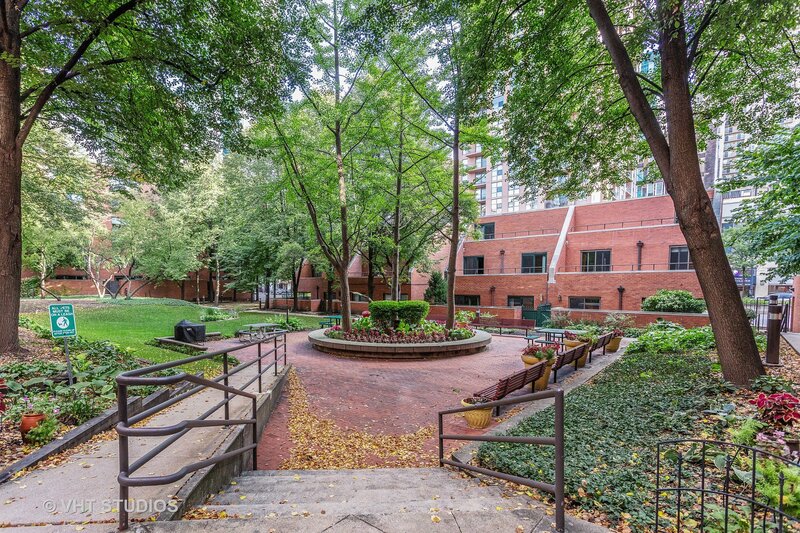 Don't miss out on this beautiful 2 Bed, 2 Bath condo in desirable Dearborn Park! 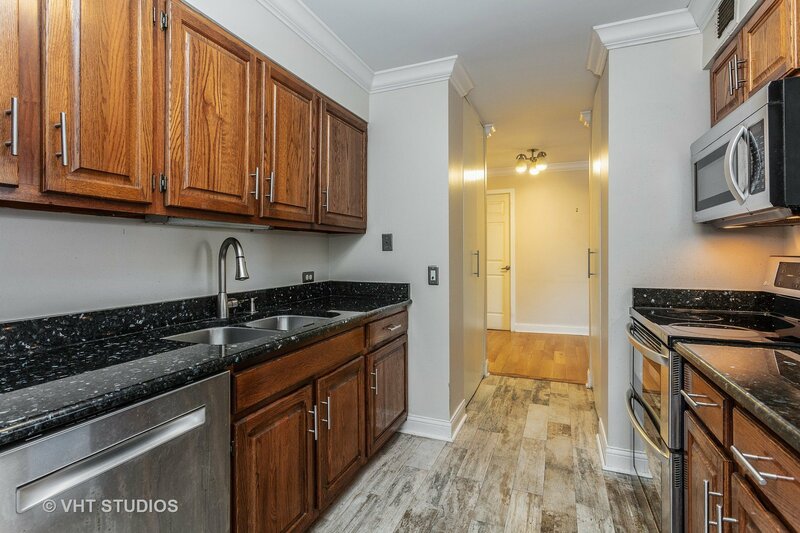 Kitchen features granite countertops, stainless steel/electric appliances, and two large pantries. 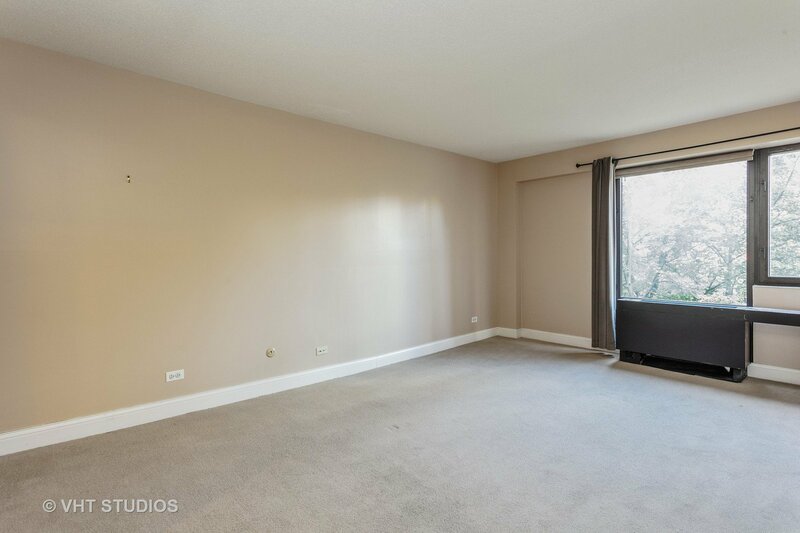 Bright spacious living/dining room with floor to ceiling windows with spectacular views of the city and picturesque courtyard! 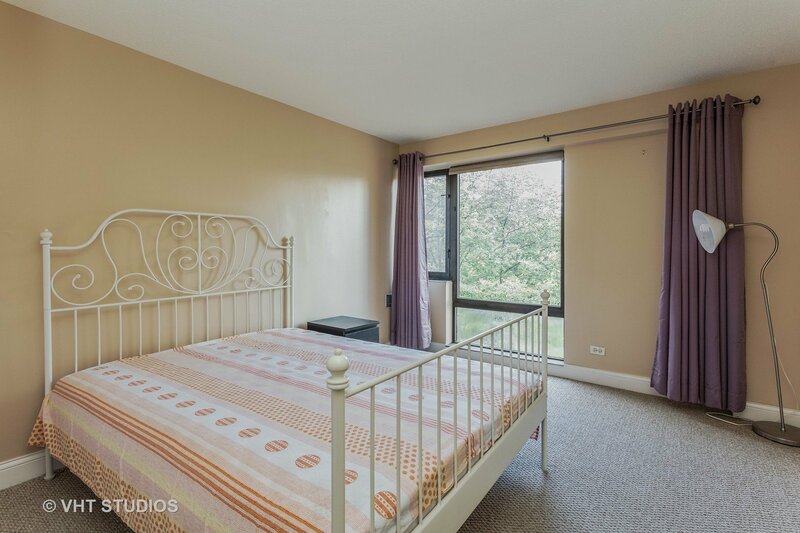 The spacious master bedroom features an on-suite master bath and large walk-in closet. 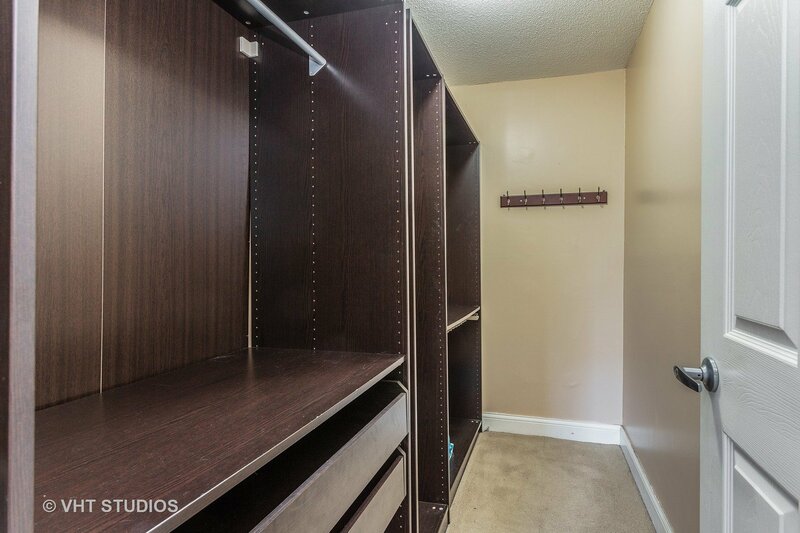 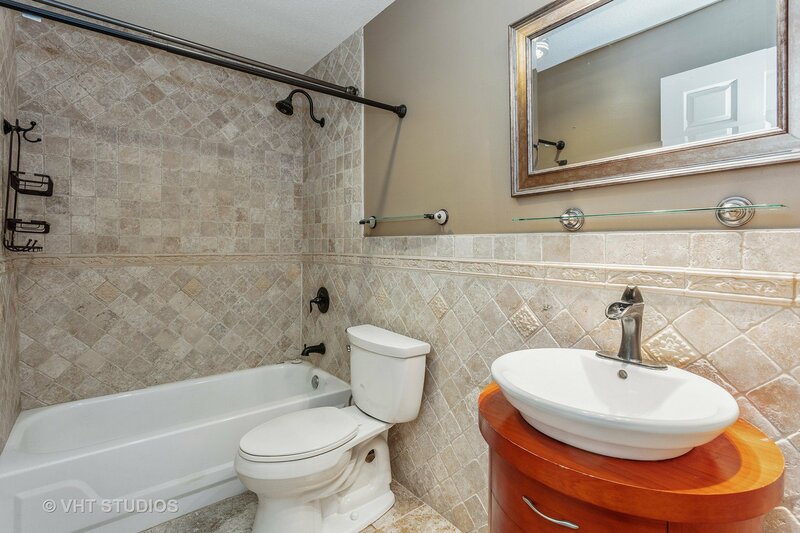 Convenient walk-in storage closet can be accessed from the entry way or outside hallway. 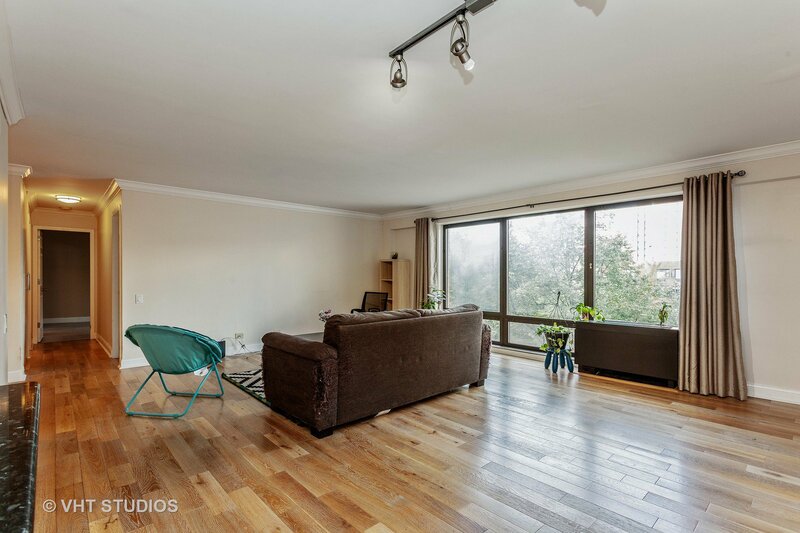 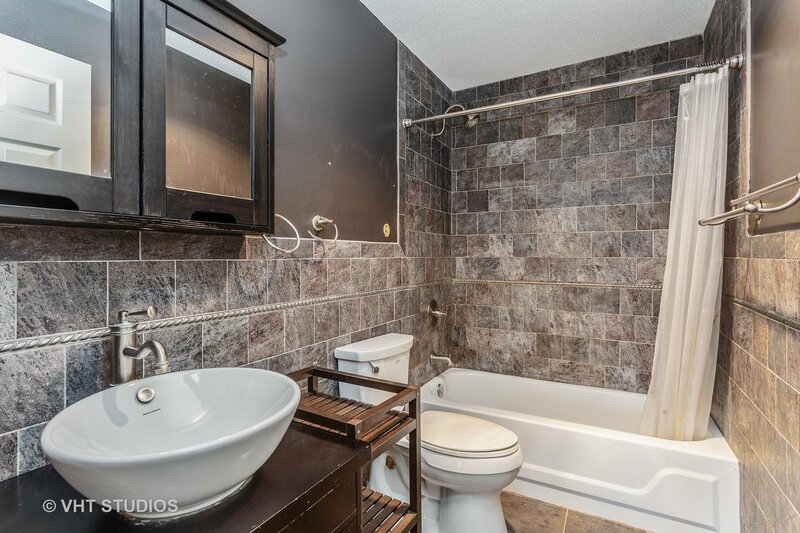 Building features an outdoor pool, patio/courtyard, party room, and rental parking. 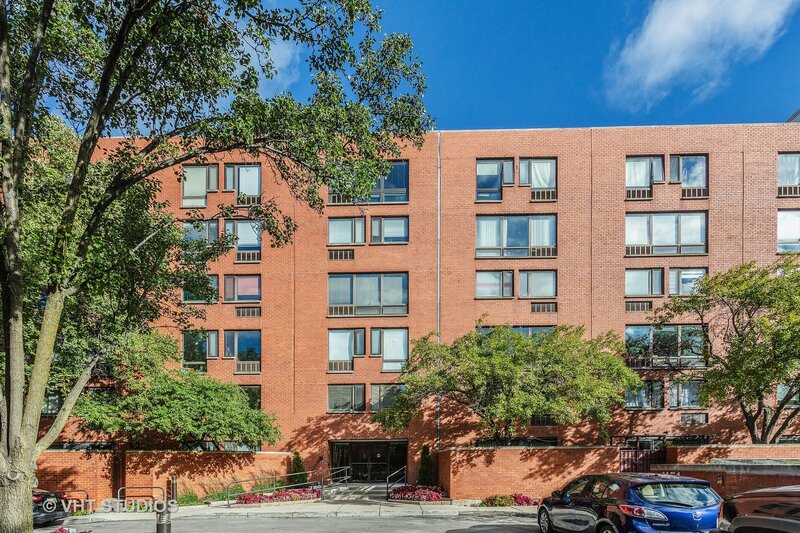 Easy walk to the Loop, CTA (Green, Red, and Orange line), Trader Joe's, theaters, schools, and Museum Campus!